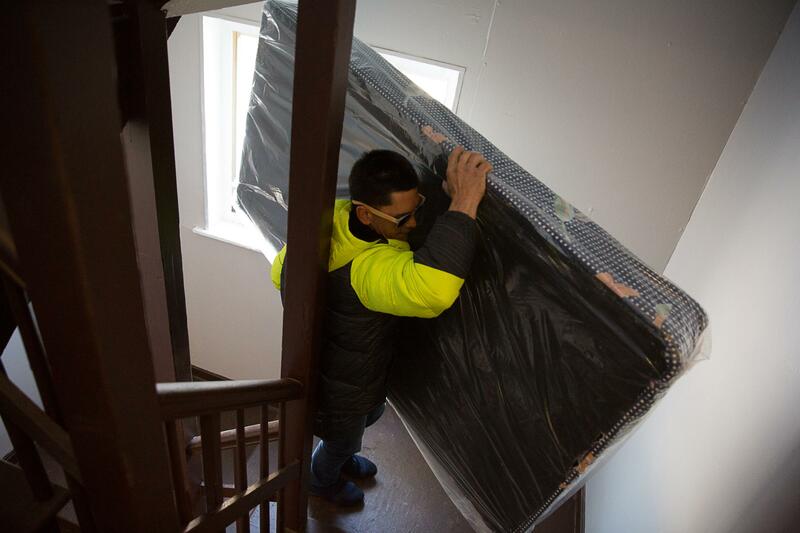 Rafael Febres moves a mattress into his apartment in Hartford where he recently moved with his wife and son. In the wake of Hurricane Maria, Puerto Rican families have struggled to find and pay for apartments. But on a Sunday morning in March, help was on the way for the evacuee families living at Brick Hollow. They’re benefiting from “Project Housewarming” -- a cooperative effort to collect furniture for the families. Thanks to some help from people Perez doesn’t know, her granddaughter, Adbielyz, received a high chair. When Maria hit the island on September 20, Adbielyz was barely two weeks old. Her mother, Kyneishly Burgos, got emotional thinking about how hard it was back then to tend to her newborn. “It was tough—very tough because there was no water or electricity,” said Burgos through a translator. 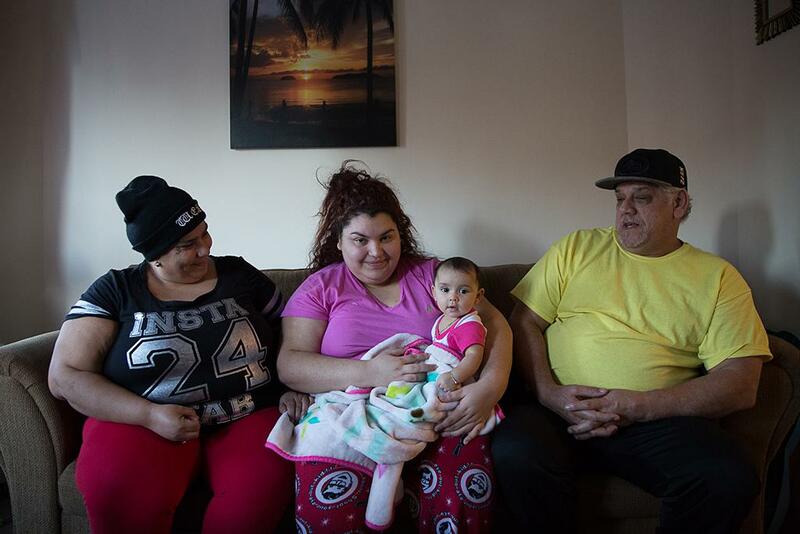 Kyneishly Burgos (center) holds her daughter Adbielyz in their new apartment in Hartford. Maribel Perez sits to her left. Her wide-eyed daughter is now six months old. Josh Michtom brought the high chair over for the Burgos family. Michtom lives and works in Hartford as a public defender. On that Sunday, he volunteered his time and his old school bus to the cause. Michtom spent the morning picking up as many of the big items that he could. He said he’s not worried whether it’ll all fit. He’s done this act of ‘furniture Tetris’ before to help people move. 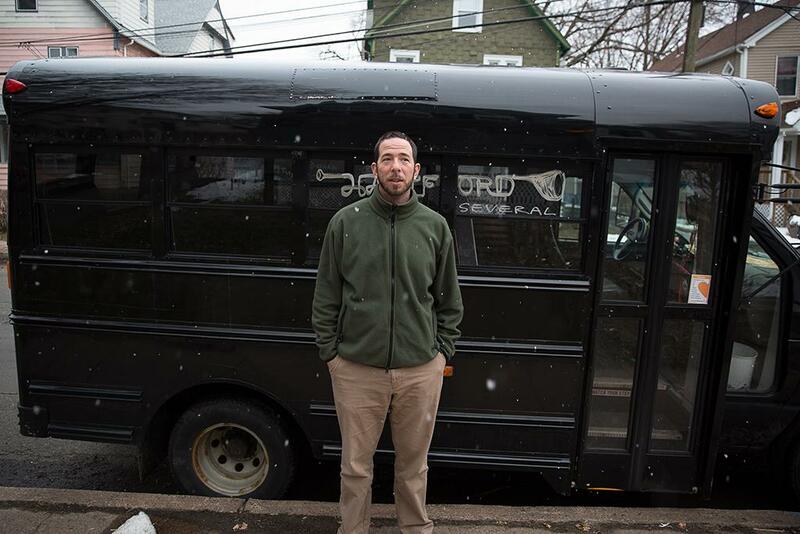 Josh Michtom donated his time and his bus to Project Housewarming. Michtom also drives himself and his "Hartford Hot Several Brass Band" mates to gigs in the bus. There was a constant stream of water from melting snow outside of the apartments. And a constant stream of volunteers, approximately 15 to 20 people. There were two pickups with trailers attached parked in a narrow alley. They were filled with tables, chairs, bedding, couches, and other furnishings. And at least two more storage trucks were on the way. Carrie Firestone, an author from Avon, brought all of these people and all of this furniture together. “We have Trinity College represented, we have churches, we have local organizations, we have Puerto Rican families who have stepped up to help,” Firestone said. 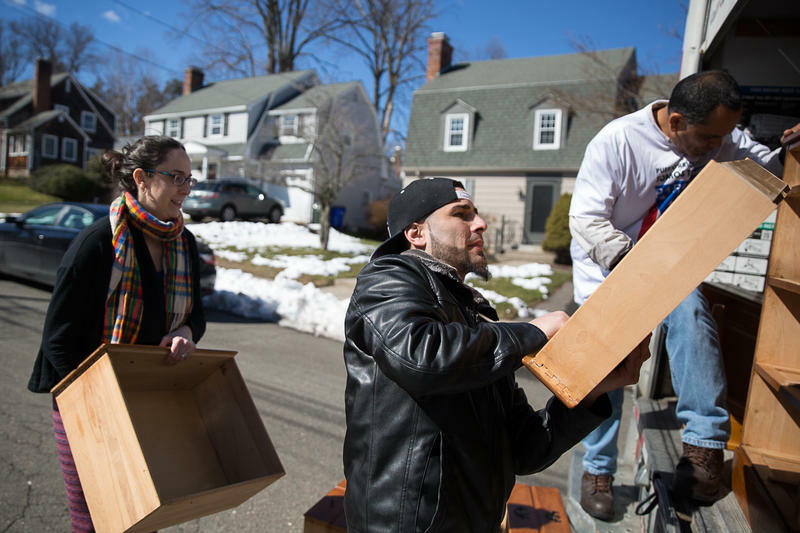 Carrie Firestone collected furniture for families resettling from Puerto Rico, recruiting the help of her friends on Facebook. Most of the furniture was collected by Firestone and her Facebook friends from the Farmington Valley. 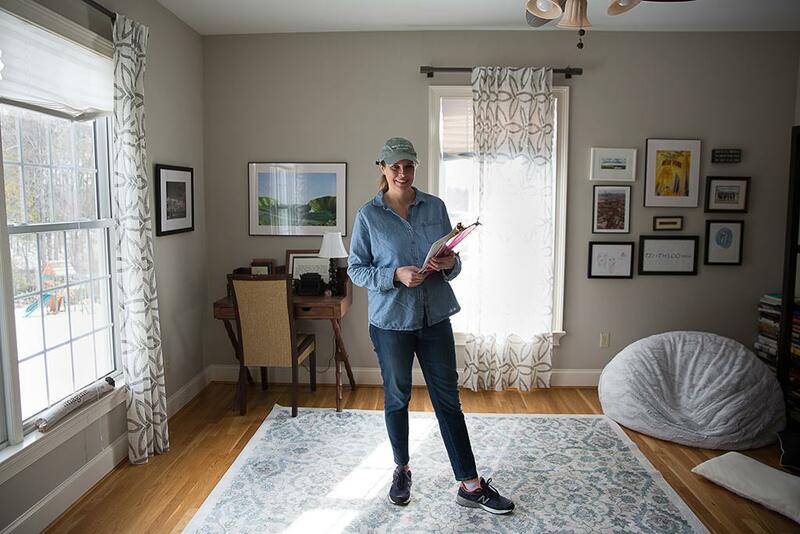 She’s been using social media to help evacuees since the storm hit — pooling together money for plane tickets for survivors on the island to be reunited with family in Connecticut. Then there was an effort that provided over 200 new students in Hartford with gift bags at Christmas. And now, there’s Project Housewarming. The families being helped had lived at the Red Roof Inn in downtown Hartford since they left Puerto Rico. For six months after Maria, they survived winter and life in a small hotel room in a city filled with people they don’t know. Yara Vazquez is happy that she’s out of the hotel. She’s got an apartment on the third floor with her husband and three daughters. It’s so big that she jokes that she gets lost inside. 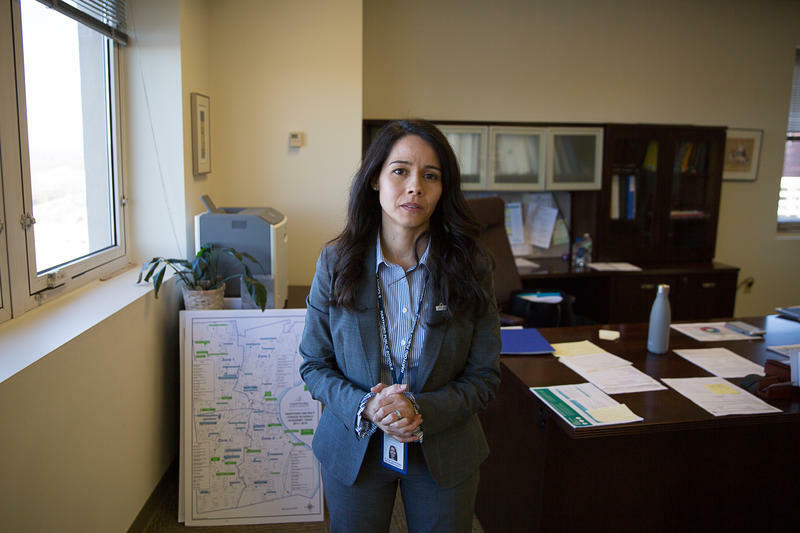 Now that they’ve found homes, people like Vazquez hope they can make enough money to pay the rent and keep them. But they don’t have to worry about buying furniture.